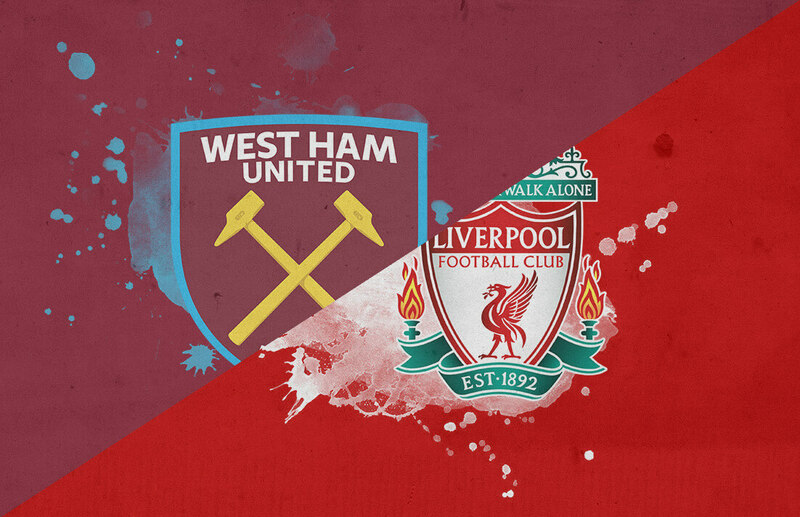 Liverpool travelled to London on Monday evening to face West Ham in the Premier League. West Ham were coming off a three-match losing streak, but were still in a fighting spot in the middle of the table. 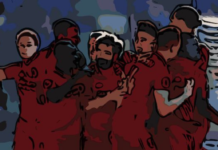 Liverpool meanwhile had a turbulent January, losing for the first time this season in a league match to Manchester City, and losing to Wolves in the FA Cup. 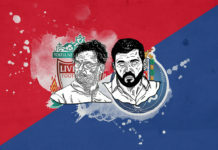 The Merseyside club were looking to regain some momentum heading into the latter half of the season with a small lead atop the table and Champions League soon returning to their schedule. 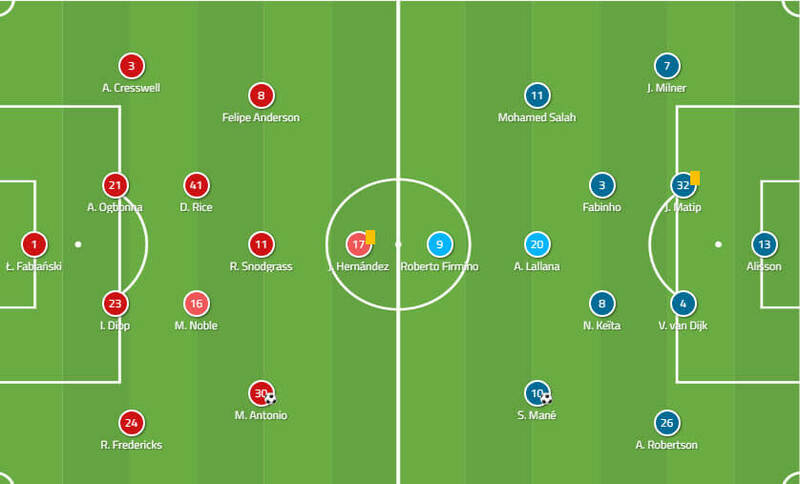 It was debatable more than usual whether Liverpool came out in a 4-3-3 or a 4-2-3-1 given how the movements of the midfield were mostly fluid. The back line saw Joel Matip and James Milner starting for the injured Joe Gomez and Trent Alexander-Arnold, while fitness concerns in midfield saw Adam Lallana start in place of Jordan Henderson or Georginio Wijnaldum. 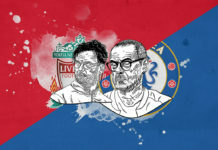 To read the full article, head on over to our dedicated analysis site totalfootballanalysis.com OR click here.